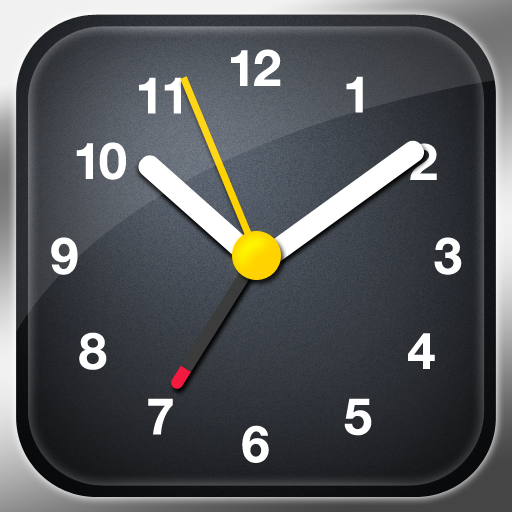 Wake up at just the right moment with Azumio’s alarm clock and sleep cycle analysis app, Sleep Time. We also have a game that allows you to knock balls all over the screen, and a fast-paced counting game. 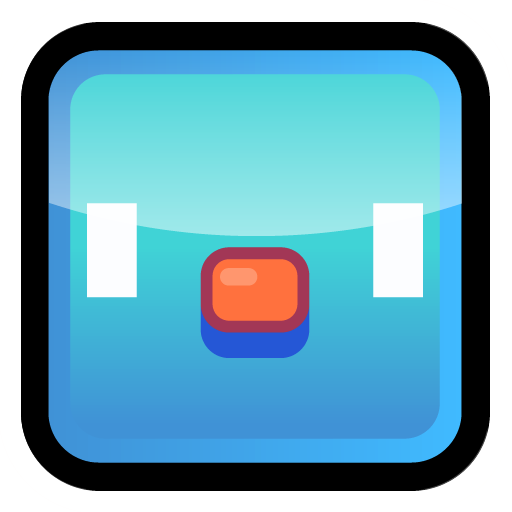 Piyo Blocks 2 ($1.99 → Free, 26.2 MB): A fantastic match-three game. In the main Piyo Mode, you're required to capture a target number of Piyos by matching them in order to move on to the next level. But if that mode doesn't suit your fancy, don't worry, there are five other single-player modes to try out. Piyo Blocks 2 includes an online multiplayer mode as well, along with leaderboards and achievements via Game Center. Piyo Blocks 2 is available for free for a limited time. It has a 4.5-star rating with a total of 729 ratings. Sleep Time - Alarm Clock and Sleep Cycle Analysis ($0.99 → Free, 22.1 MB): This alarm clock app determines your phase of sleep and wakes you up at just the right moment. After setting the alarm, just place your iPhone face down on your bed. The app utilizes your iPhone's accelerometer to detect movements during the night and discover the perfect moment to wake you up. The app includes history and graphs to help you analyze your sleep, 20 built-in alarms, and the ability to wake up to your favorite music. Sleep Time - Alarm Clock and Sleep Cycle Analysis is available for free for a limited time. It has a 4.5-star rating with a total of 679 ratings. Animalia ($2.99 → Free, 139.7 MB): Modeled after the picture book by the same name, this beautiful app requires you to hunt down more than 150 items scattered throughout the pages. The app includes four modes, clues, and free wallpapers as rewards for completing modes. 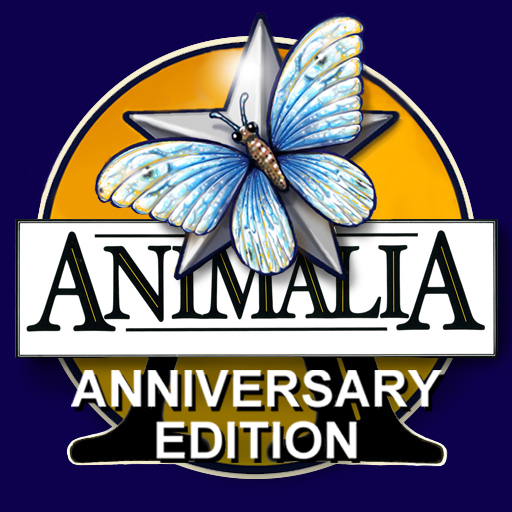 Animalia is available for free for a limited time. It has a 4-star rating with a total of 39 ratings. 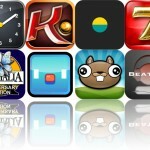 Noogra Nuts ($5.99 → Free, 16.5 MB): Take control of a cute little squirrel and crack the falling nuts with his head in this arcade game. As the nuts fall, you'll want to bounce them off of the squirrel's head until they bust open by tilting your device to move and tapping to jump. You'll earn points just for bouncing the nuts off of his head, but try to get them to crack open to earn even more. The game includes three single-player modes, an online multiplayer mode, and achievements and leaderboards via Game Center. Noogra Nuts is available for free for a limited time. It has a 4.5-star rating with a total of 125 ratings. 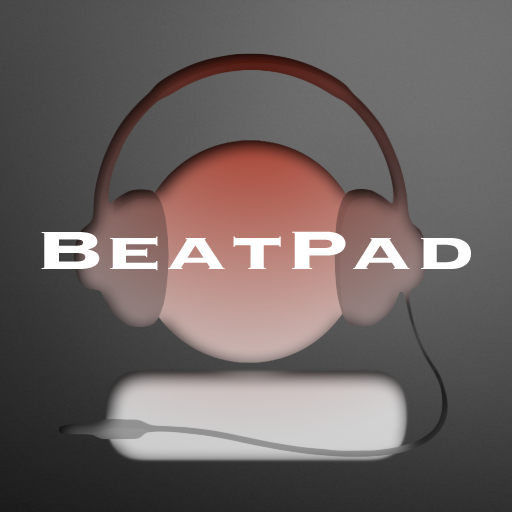 BeatPad ($4.99 → Free, 120.1 MB): Record funky beats no matter where you are with this feature-rich music app. Just start tapping on the screen to create a drum track, and then record music over your drums. You're able to record up to eight tracks per song. Each song can include multiple sections for hooks, verses, and bridges as well. The app also includes automatic note syncing, professional sound banks, eight channel music sequencing, the ability to add lyrics, and the ability to upload your files directly to YouTube or Facebook. 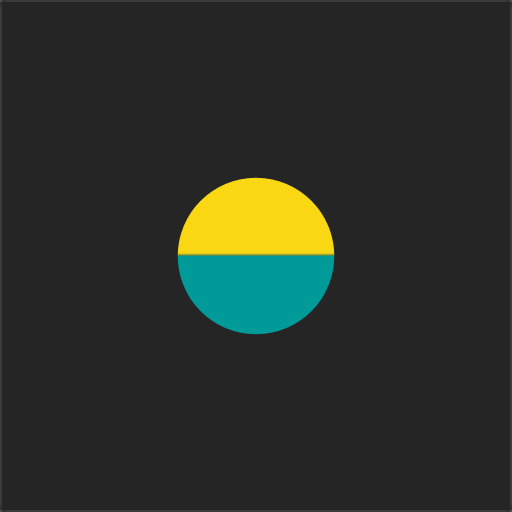 BeatPad is available for free for a limited time. It has a 3.5-star rating with a total of 245 ratings. Knockball ($0.99 → Free, 15.0 MB): Fling a golden ball all over the place in order to knock all of the silver balls off of the board in this physics puzzler. Tap and drag your finger away from your target and release to fire your golden ball. Try to knock all of the silver balls off the board in as few shots as possible without allowing your golden ball to roll off as well. 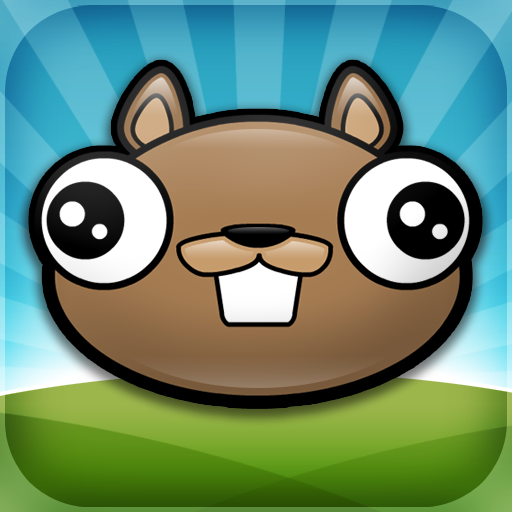 The game includes 140 puzzle levels, 60 competitive levels, and leaderboards via Game Center. Knockball is available for free for a limited time. It has a 5-star rating with a total of 10 ratings. CASINO SLOTS HD ($0.99 → Free, 98.4 MB): Enjoy playing slots no matter where you are with this collection of five slot machines. Each machine features its own set rules, bonuses, and payouts. 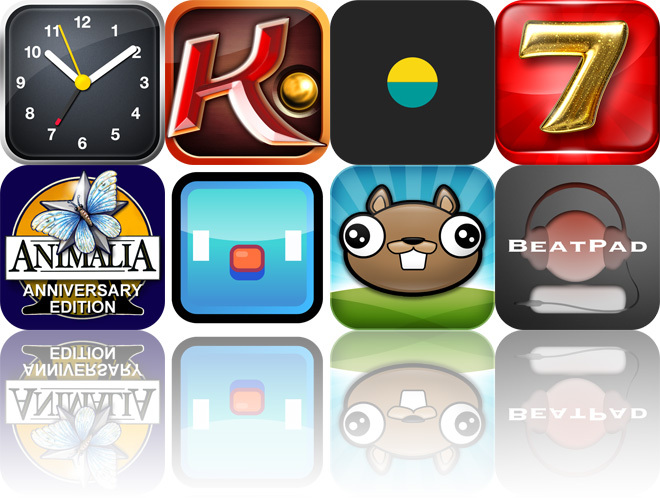 The game also includes auto-spin, shake-to-spin, and achievements and leaderboards via Game Center. 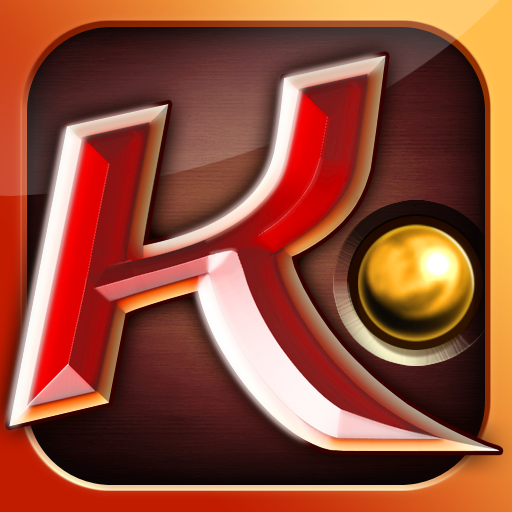 CASINO SLOTS HD is available for free for a limited time. It has a 3-star rating with a total of 119 ratings. CountBattle ($0.99 → Free, 1.2 MB): A fast-paced and extremely challenging counting game. 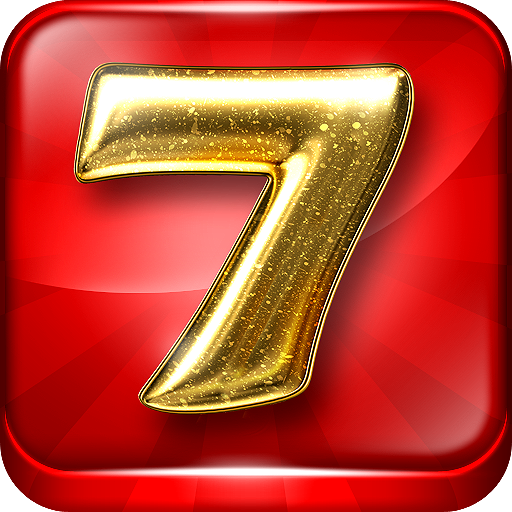 The goal is to tap all of the numbers in consecutive order as quickly as possible. Sounds easy, right? Well, not exactly. The numbers jump around the screen at random, and if you miss one or make an incorrect tap, you have to start all over. The game includes single-player and head-to-head multiplayer modes, and leaderboards via Game Center. CountBattle is available for free for a limited time. It has a 4-star rating with a total of 7 ratings.